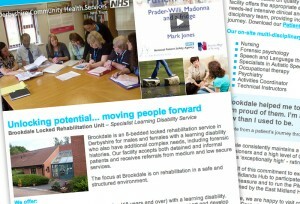 Our client wanted to promote their locked rehabilitation unit and asked how best to do it. We suggested an email campaign mailed to a carefully targeted audience of local authority commissioners. 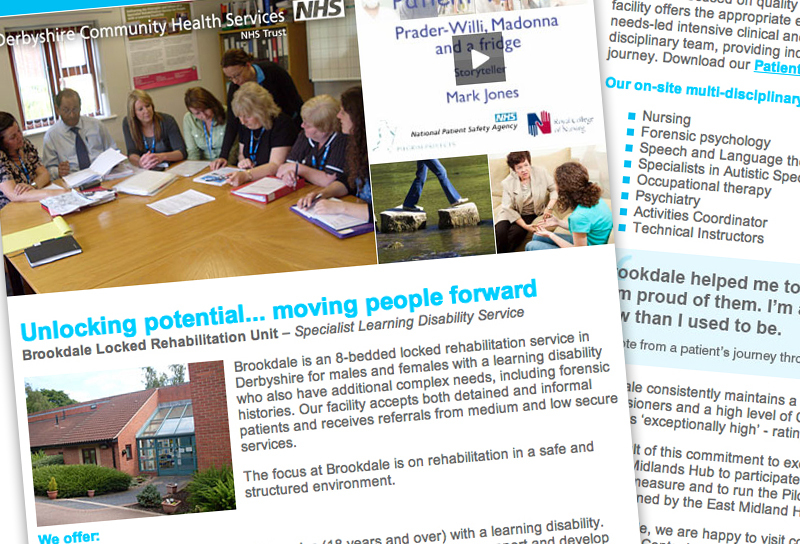 Working closely within Derbyshire Community Health Services’ existing branding guidelines, we designed a bright and appealing email. We were also asked to write the text so we used our copywriting experience to pack the email full of information, including links to online videos and downloadable PDF documents. With full campaign analytics our client is happy to see how well their email campaign is progressing on a day to day basis. Contact us to find out how we can improve your marketing response with email marketing.